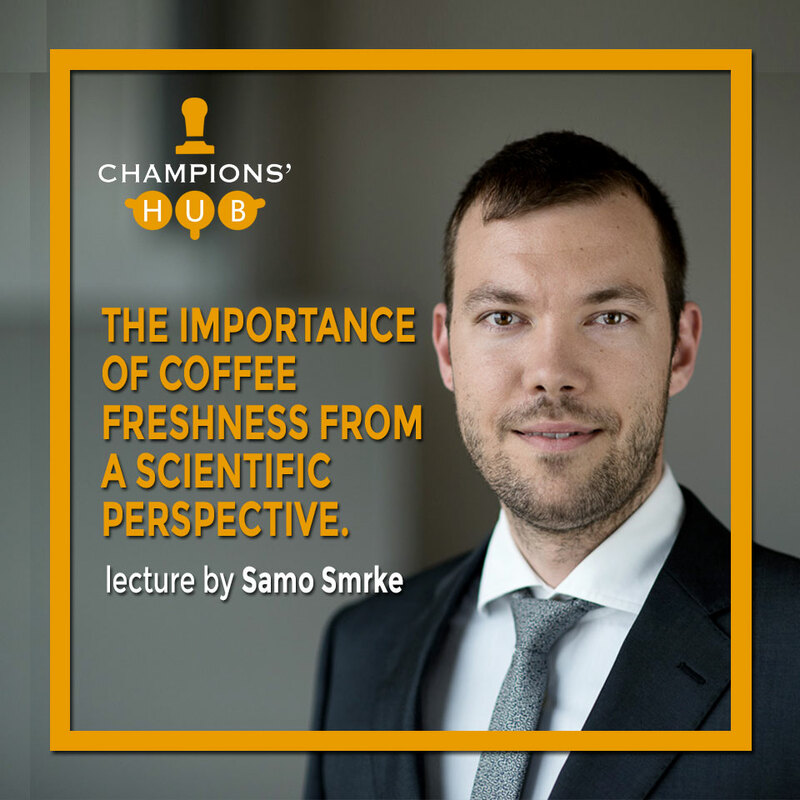 Let’s start to learn more about what Champions’Hub has in store for baristas and National Barista Champions. 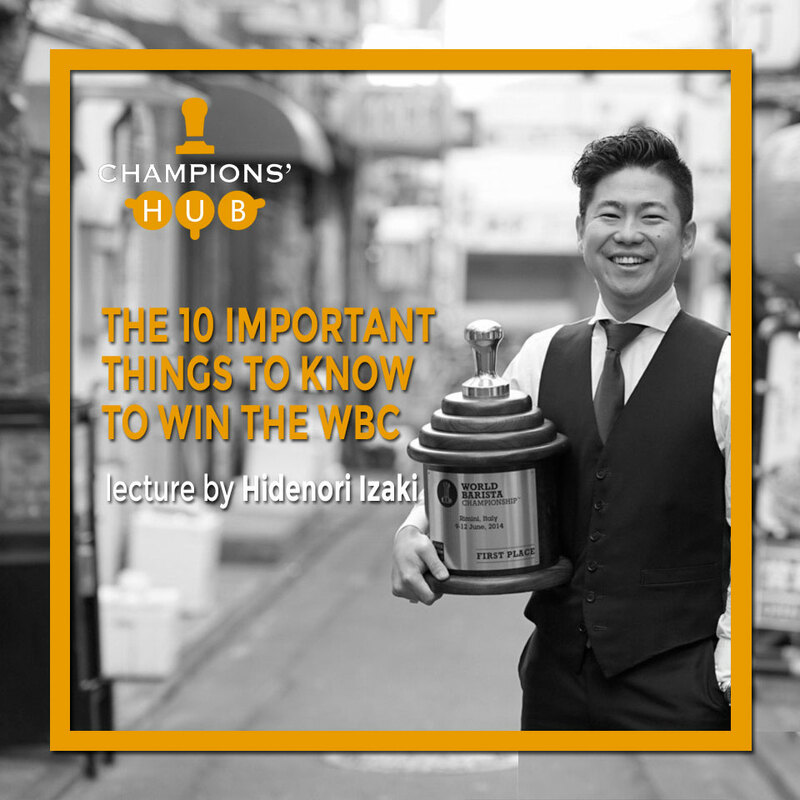 This year we invite Hidenori Izaki, 2014 World Barista Champion, and he will speak about the 10 important things to know to win WBC. 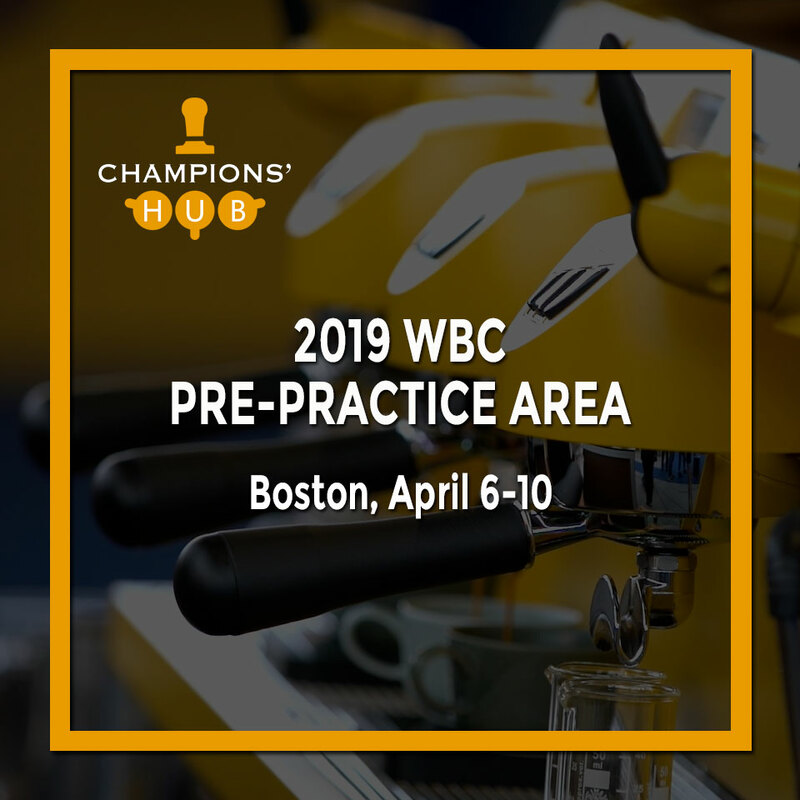 Hide Izaki has been world wide trainer for the World Barista Championship since he won WBC at 2014. Through out his work with many competitors from different background he saw some common attributes for the successful competitors no matter how experienced you are. This presentation covers Hide’s findings through his coaching career and will break down the reason why those elements are necessary for competitor to know. Founder of global coffee consulting company, SAMURAI COFFEE EXPERIENCE. First Asian World Barista Champion 2014. Traveling more than 200 days per year to all over the world to conduct consultancy which provide educational consultancy, product development, research and development such as Macdonalds, Luckin coffee and Simonelli Group as a technical consultant. His challenges to World Barista Championship will never end. 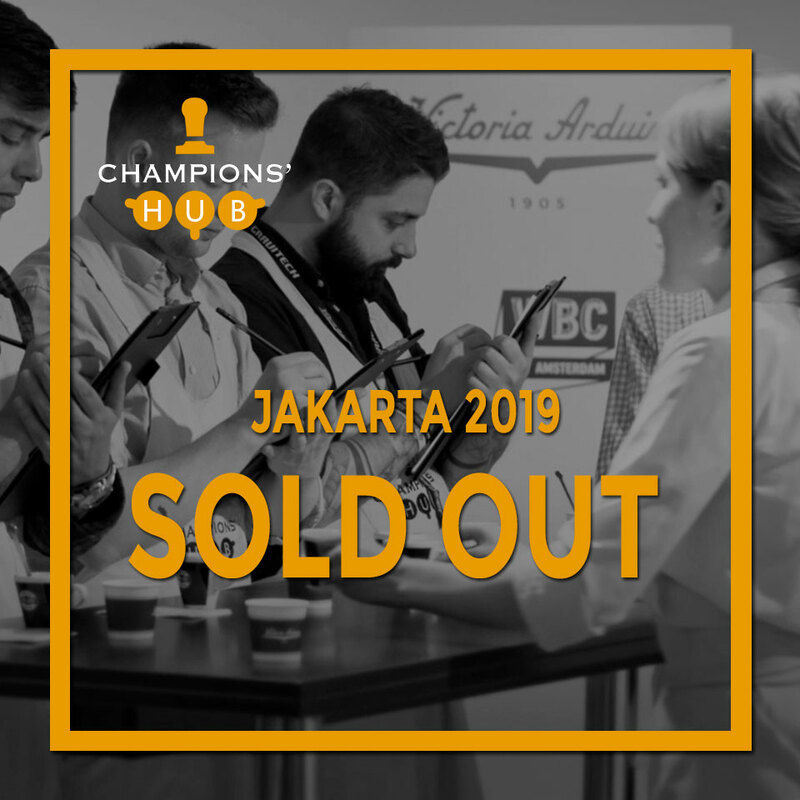 He trained barista from all over the world such as Sasa Sestic World Barista Champion 2015, Charlotte Malaval 5th place of World Barista Championship in 2016 from France, and Miki Suzuki 2nd place of World Barista Championship in 2017. 4 trainee went to semi final out of 59 competitors in World Barista Championship 2017.